Shop online for 2 tamiya toys and games at discounts up to 20%. 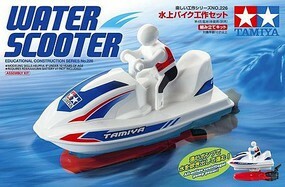 This is the Water Scooter from Tamiya's Educational Construction Series. Suitable for Ages 10 & Older.